Swag style involves dressing in a cool and trendy way that's appealing to yourself and others. "Swag" is a thought, feeling, and attitude, therefore swag fashion utilizing clothing as a form of self-expression. 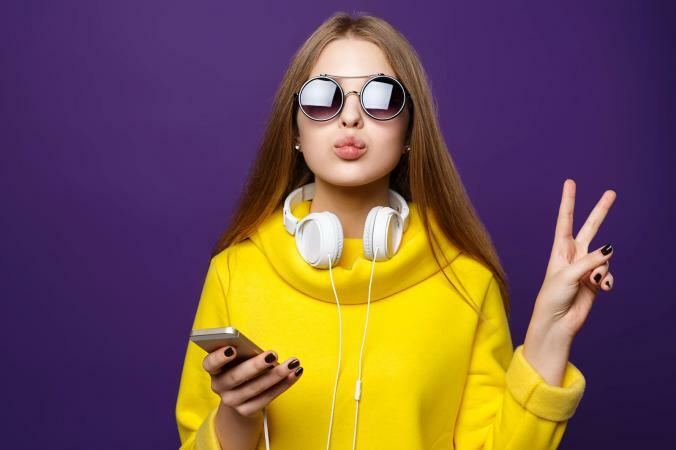 From sportswear chic to full-on glamor, there are many underlying styles and options available when it comes to dressing "swag" for a young girl. Dressing your little girl in swag clothing is easy once you know how. Use the following tips as a guide. Swag clothes are considered to be the latest fashions amongst society. To discover the latest trends, read fashion blogs and high street-focused fashion magazines. People watching while you're shopping is also a great way to pick out popular styles and brands. Makeover your little girl's closet by getting rid of anything out of fashion and buying key staples that are considered swag. These include skinny jeans, graphic t-shirts, a black dress, a hoody, a button-down shirt, and utilitarian jacket. It's all about utilizing classic shapes and then putting a contemporary twist on them through prints, colors, fabrics, and detailing. To adopt the swag style, you might have to spend a little bit more on clothing than usual. To be considered swag, your little girl should be rocking all the trendiest brands and retailers including the following. As well as clothing, make sure you utilize swag accessories to complete your little girl's aesthetic. Swag fashion is all about the details and creating a look that makes a statement every time that they step out of the house. Footwear - One of the best investments you can make in terms of footwear is to buy your little girl a pair of fashionable sneakers. Whether they're Nike, Adidas, or Converse, they undeniably epitomize swag style. Accessories - It depends on the aesthetic you're going for as to how you should accessorize. For a tomboy appearance, stick with a baseball cap or beanie. For something more girly, opt for layered necklaces or a cute headband. Either way, you can instantly add an element of cool to your little girl's look by finishing it off with a pair of sunglasses. The following ideas are representative of swag style for young girls. 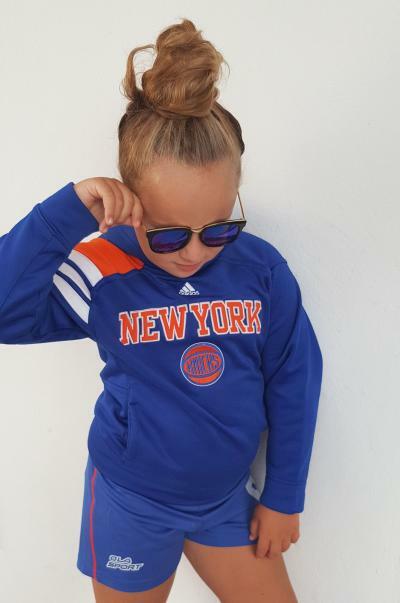 Grabbing your little girl some sporty tracksuit pants or shorts and a hoody is a simple and effective way of channeling swag style. Finish off the aesthetic with branded sneakers and sunglasses for ultimate summer cool. To create laidback, swag-worthy androgyny, opt for good-quality double denim teamed with a basic tee and sneakers. Make sure that your little girl's jeans are darker than her jacket, or vice versa, to do double denim right. You can also add a baseball cap worn backward for a casual, effortless edge. 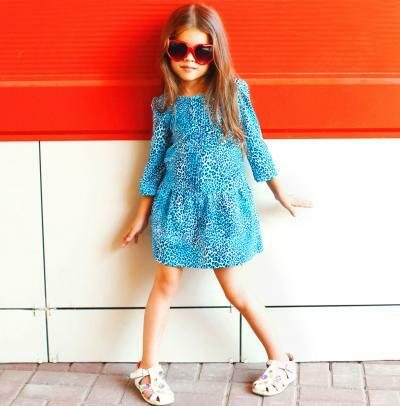 The easiest way to inject a bit of glamor into the swag aesthetic is to find the cutest, trendiest dress around and have your little girl team it with dressy sandals, layered jewelry, and colorful sunglasses. Amp up the femininity with ruffles, frills, or a pretty print to create the most beautiful outfit for a smart casual occasion. For quick and quirky swag style, consider a striped tee with rolled up jeans and Converse. Ideal for everyday affairs, this look is dressed down and minimalistic but oh-so swag. If you want to implement a splash of color, tie a scarf around your little girl's neck in a hue that pops. Tres chic! You just can't beat the power of the little black dress (LBD) in the female fashion world. Undoubtedly timeless and elegant, a LBD and heeled sandals are perfect for smart casual or formal events. To make it modern, utilize the trendiest fabrics, prints, and colors. A lot of current trends are inspired by past eras. The 90s is particularly significant for swag style due to the sportswear inspiration. 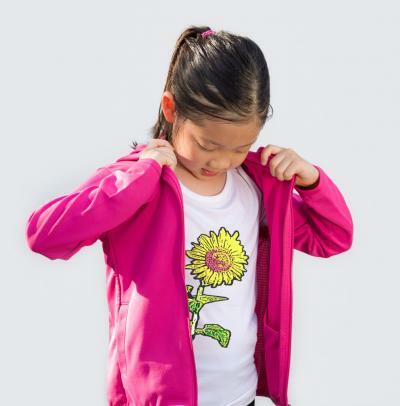 To add the swag factor to your little girl's sportswear, choose colorful tracksuit separates worn over crop tops. Finish off the look with a 90s-style choker and sneakers. Swag dressing is all about wearing the latest fashions and labels to make the ultimate style statement in terms of your personality and identity. Simply shop around and experiment with your little girl's clothing and accessories to find out what makes her feel comfortable and confident. After all, swag dressing requires attitude to really make it work.